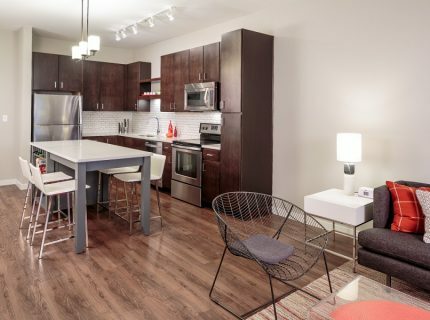 Gorgeous Downtown Minneapolis 1 Bed! 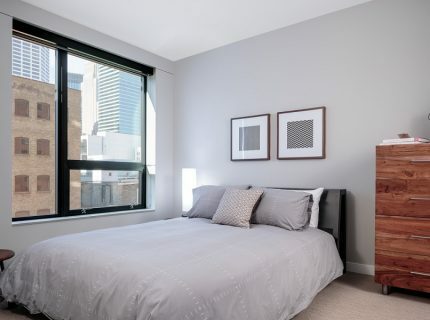 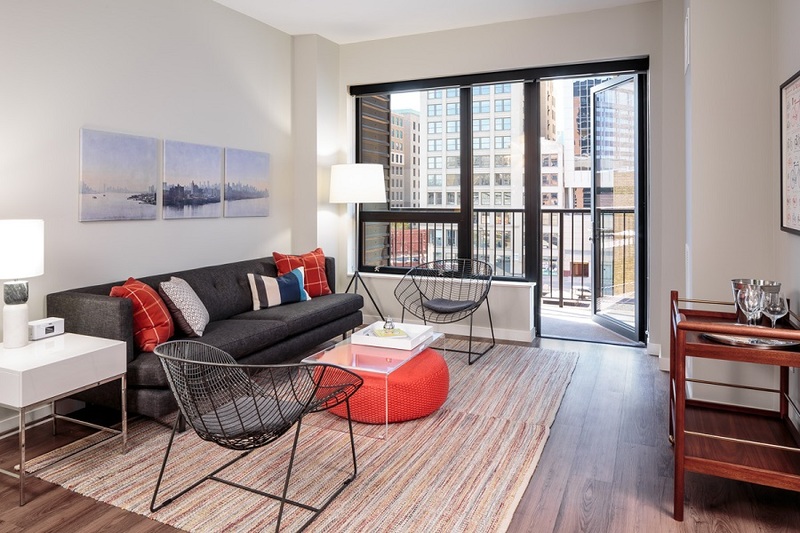 Elegant 1 bed located in Central Downtown Minneapolis. 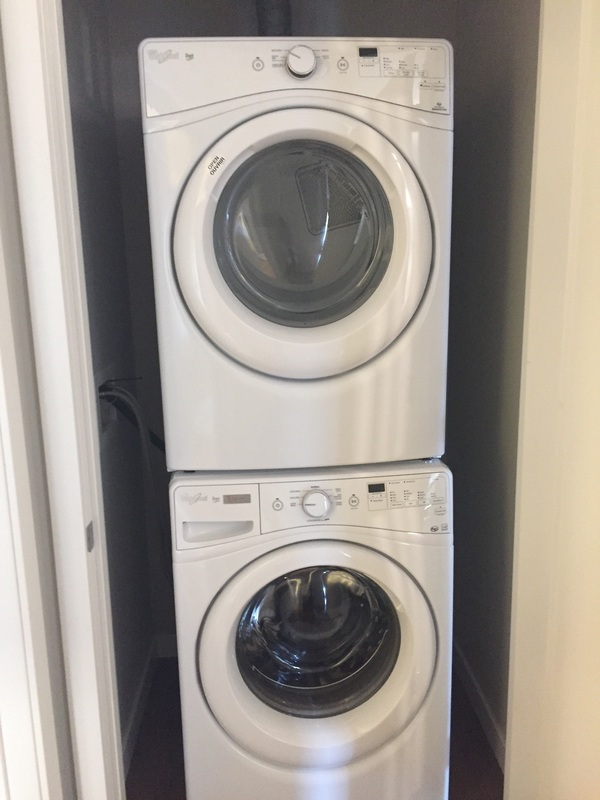 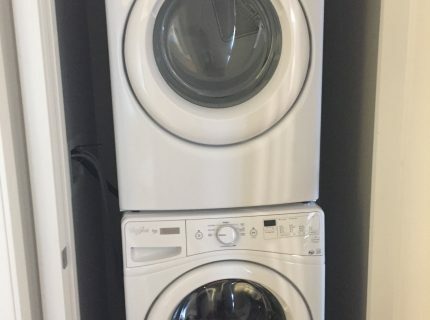 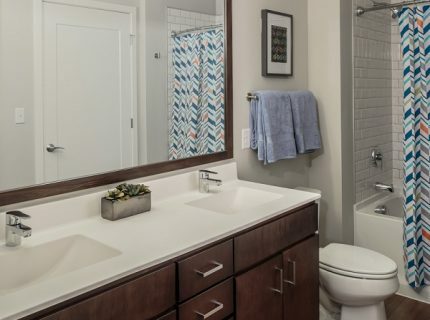 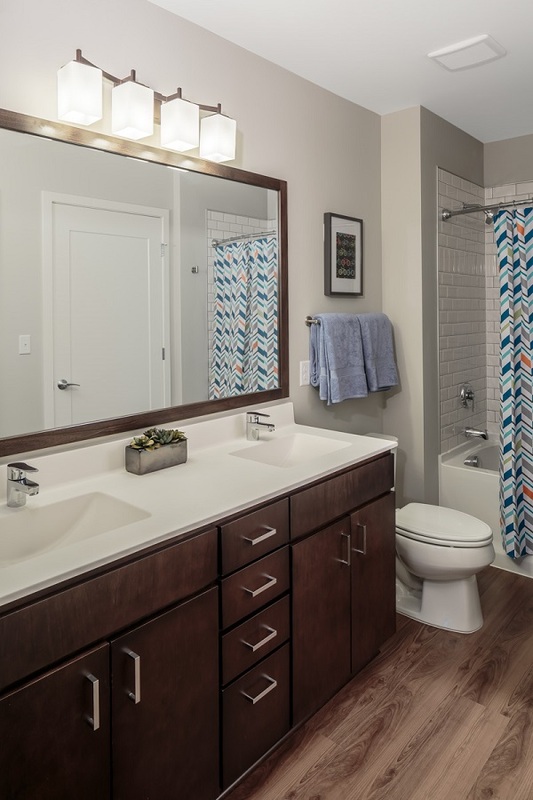 In-unit amenities include oversized kitchen island, stainless steel appliances, washer-and-dryer, balcony, and double-vanity sinks in the bathroom. 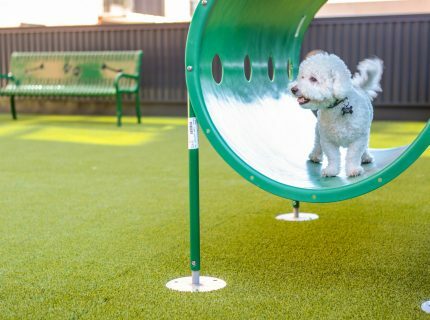 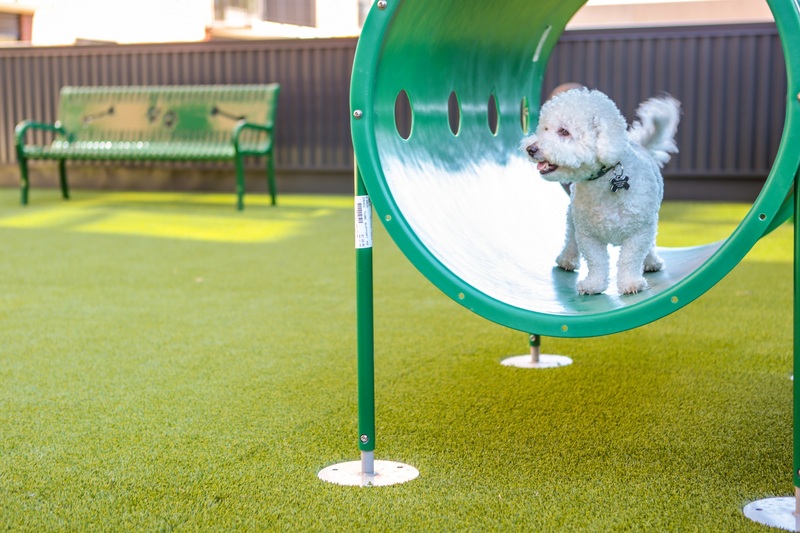 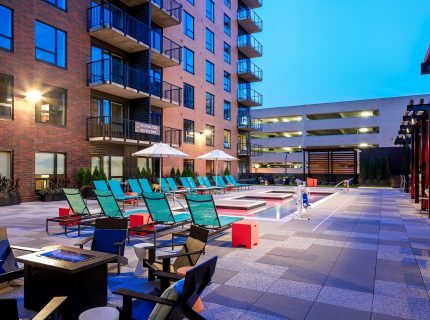 Community features include lawn bowling, pool with cabanas, fire pits and grilling stations, plus much more! 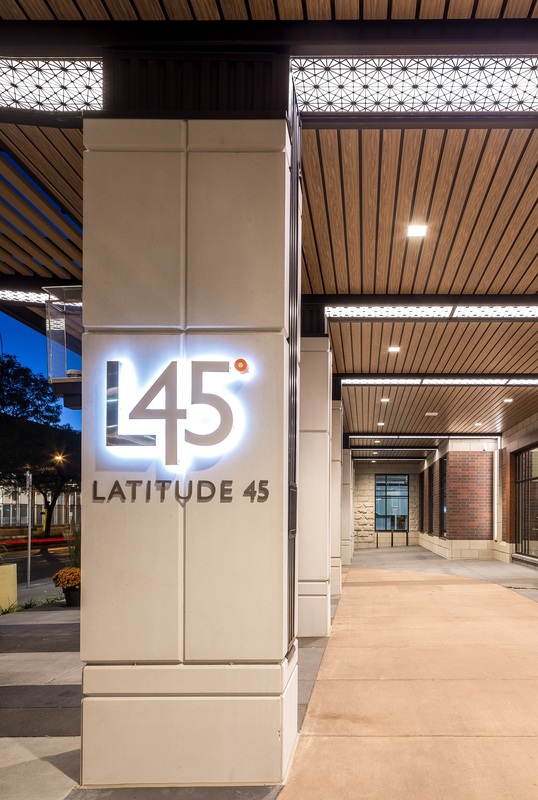 Lat 45 brings a sophisticated living experience second to none. 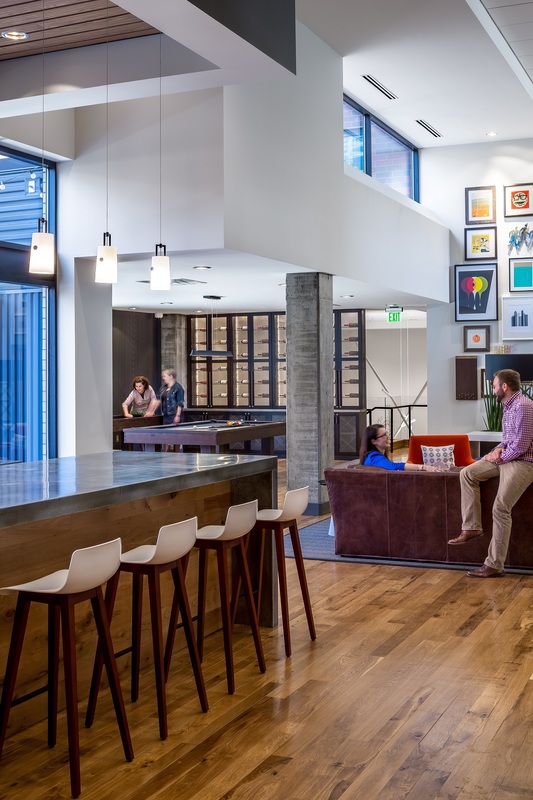 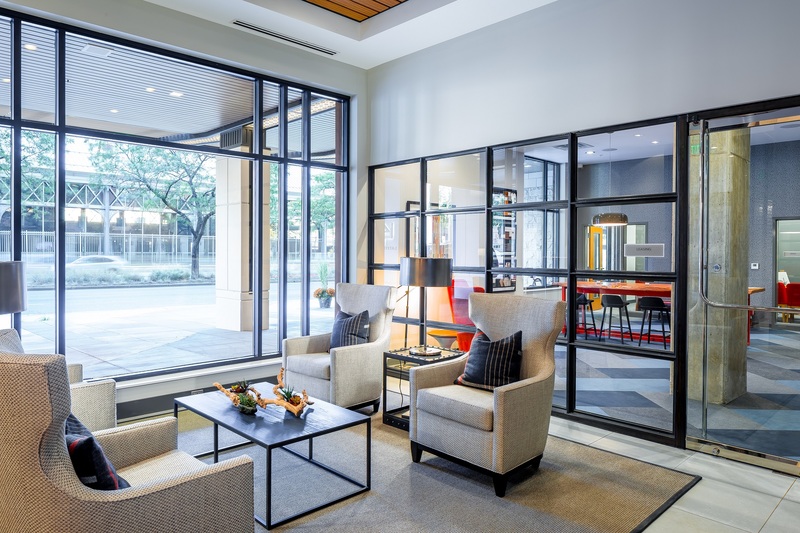 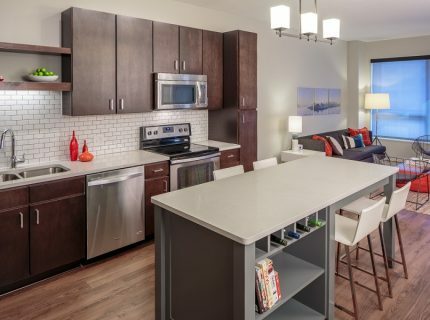 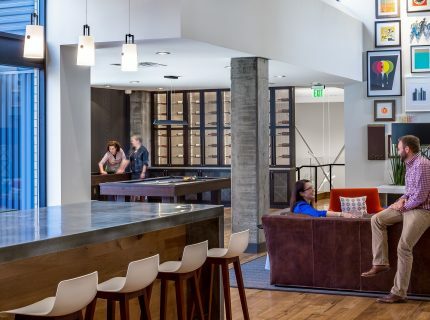 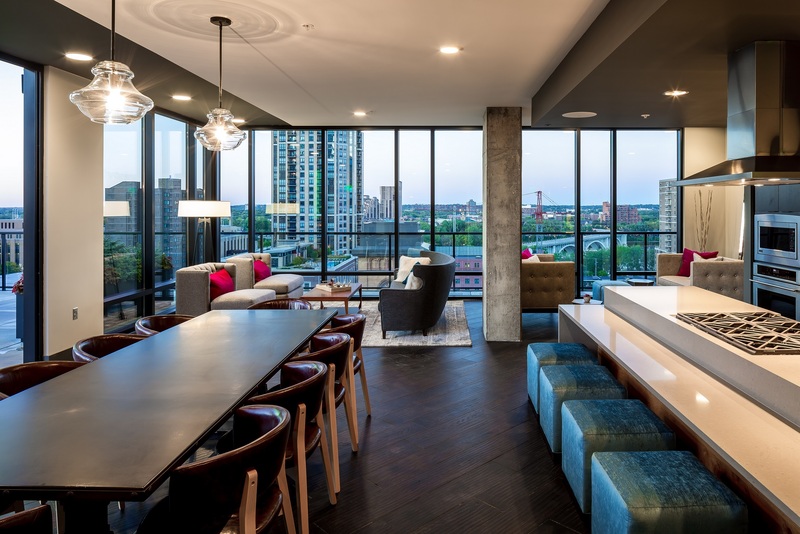 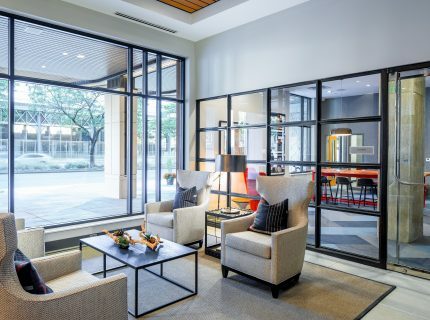 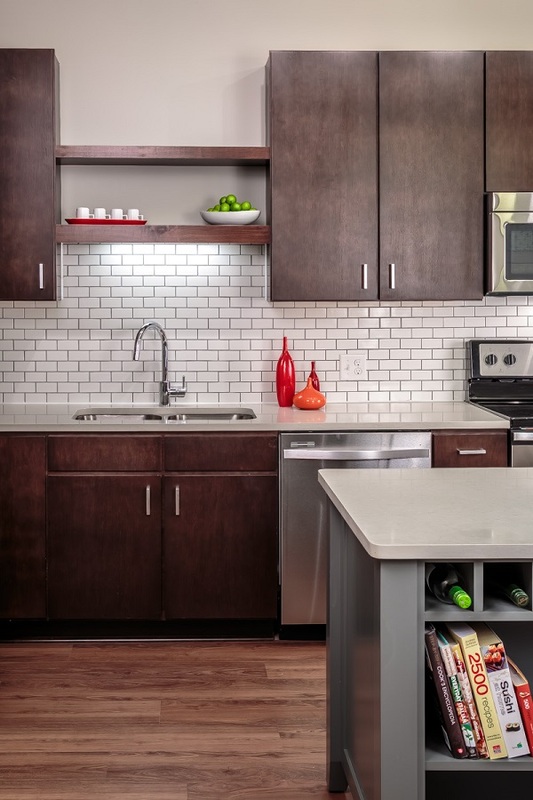 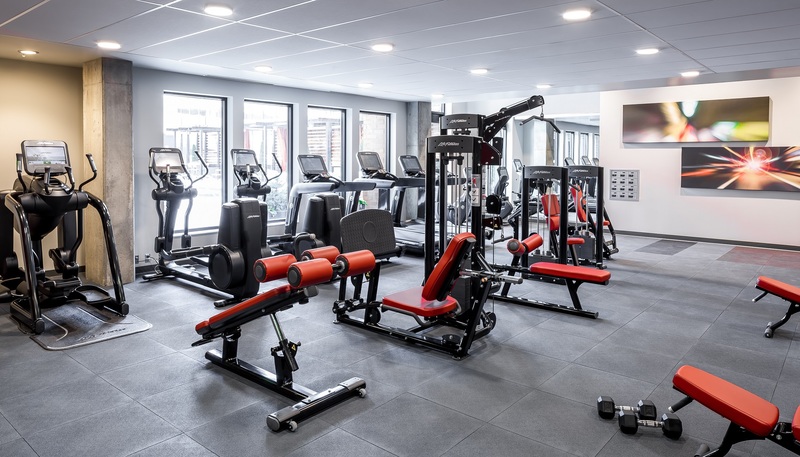 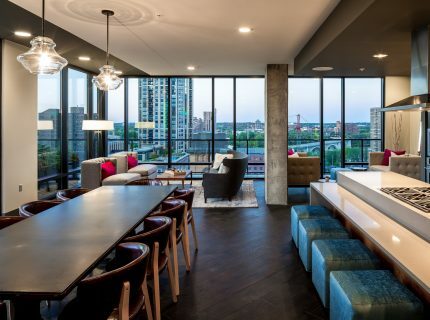 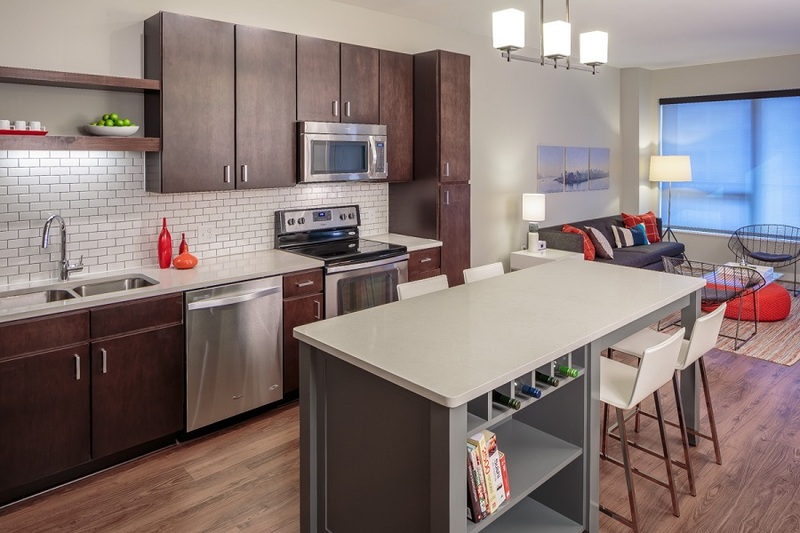 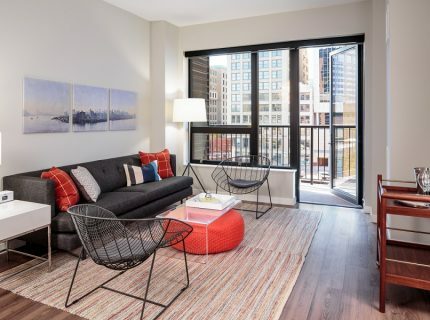 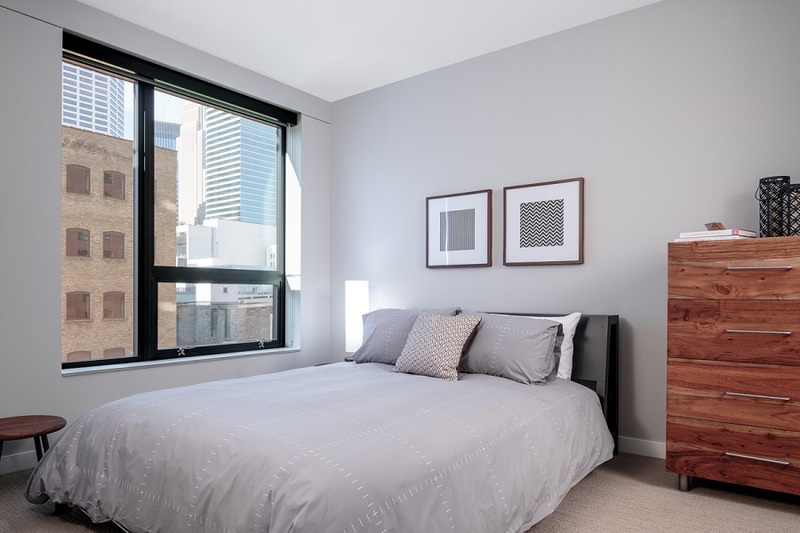 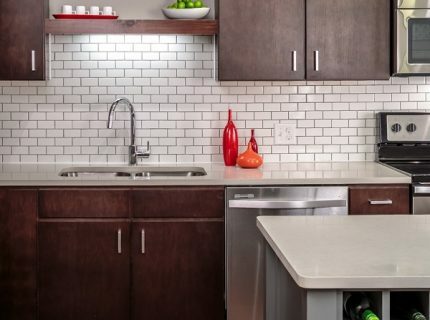 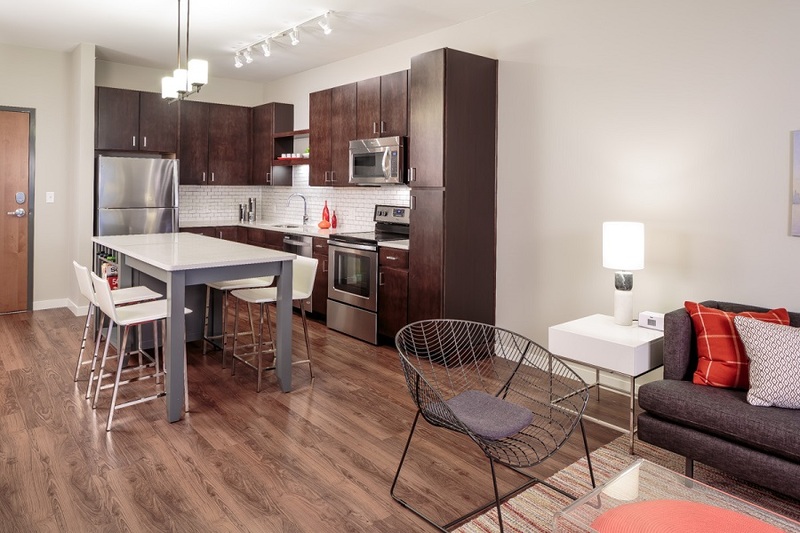 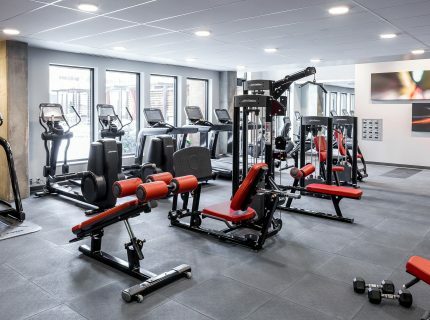 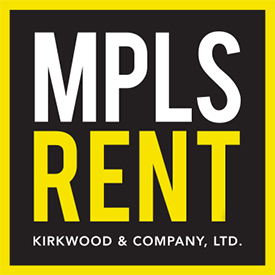 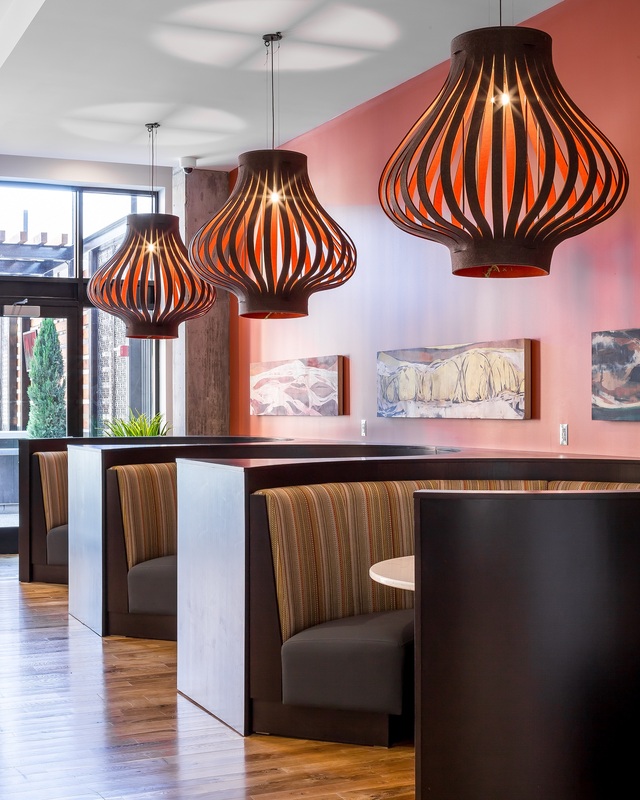 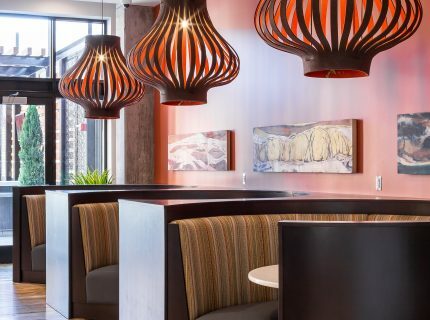 Be part of a lifestyle that mixes casual comfort with a bit of glamour, not to mention access to downtown's social scene, the business district and direct connection to the Minneapolis Skyway. 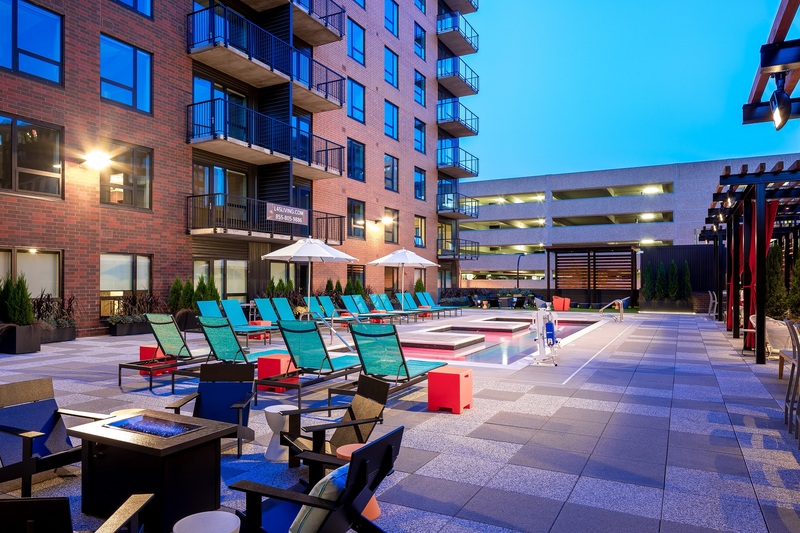 Call Joe today to hear about even more gracious amenities and to schedule your tour! 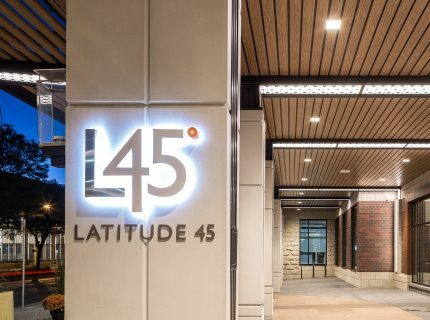 612.481.0174.